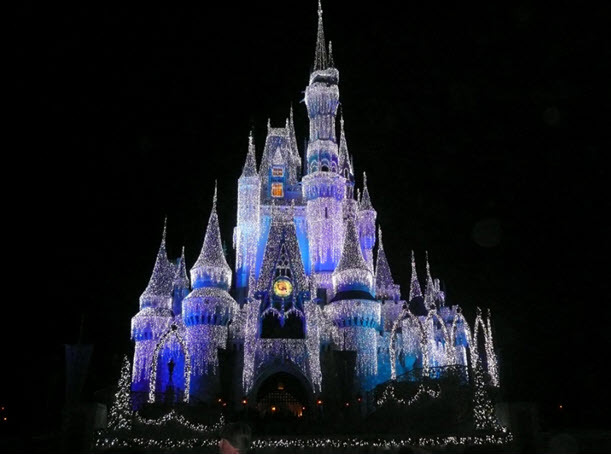 Christmas has come early this year at Disney World,you will have so much fun and magic while you get into the holiday spirit. Have holiday fun with Minnie, Donald, Daisy, Goofy,Pluto and pals all dressed in there Christmas outfits. This magical parade will make its way down main street USA Featuring your favourite Disney characters Mickey,Minnie and friends. Make sure you get a front row seat and so you don’t miss this amazing parade. look out for Santa and give him a wave. Cinderellas Castle is covered in 200,000 LED lights to look like the castle is frosted in ice and snow. There is a short show with the characters from Disney’s Frozen in the show Elsa uses her ice powers to frost over the castle.This show can be seen by all guests every night in the holiday season. Characters will be all around the Magic Kingdom to meet guests and take pictures. The characters are all dressed in holiday special clothes, which they use in the Christmas season. 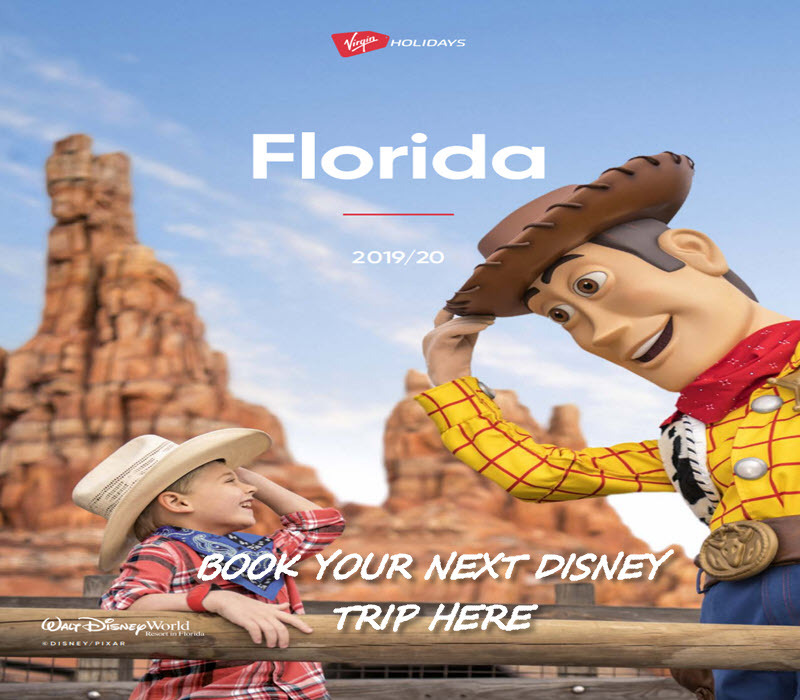 You will have lots of fun watching Mickey,Minnie and friends interact with guests and some rare characters come out for special events such as the seven dwarfs.